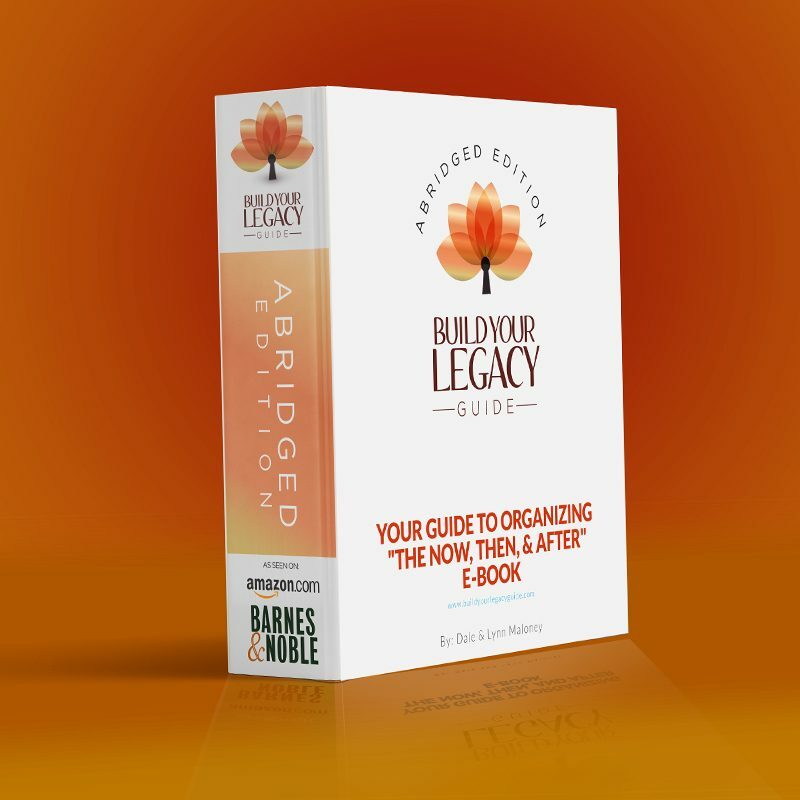 You Get: 13 Sections & 51 Workbook Templates! This material has been provided for informational purposes only and should not be construed as legal advice or as a recommendation for any particular type of estate plan. The authors of Build Your Personal Legacy Guide are not attorneys and do not provide legal advice. 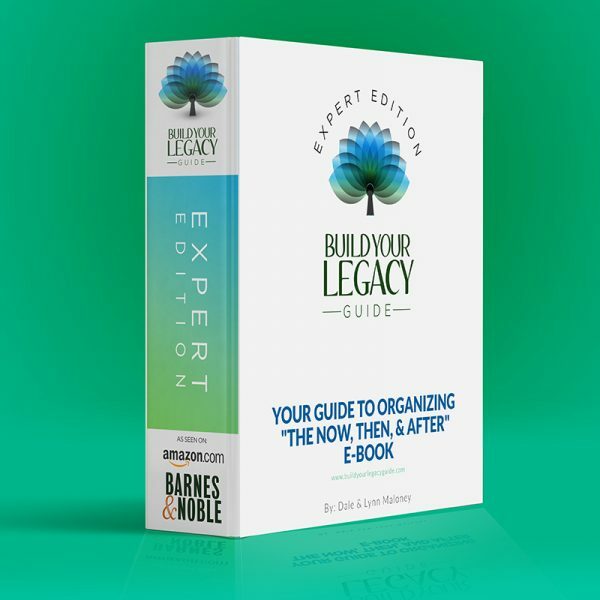 The authors of Build Your Personal Legacy Guide recommend that you consult an attorney for advice with respect to your estate plan or any other particular legal issue. Download Your 3 Free Sections Now!